Don’t be bugged: insects are good for you! 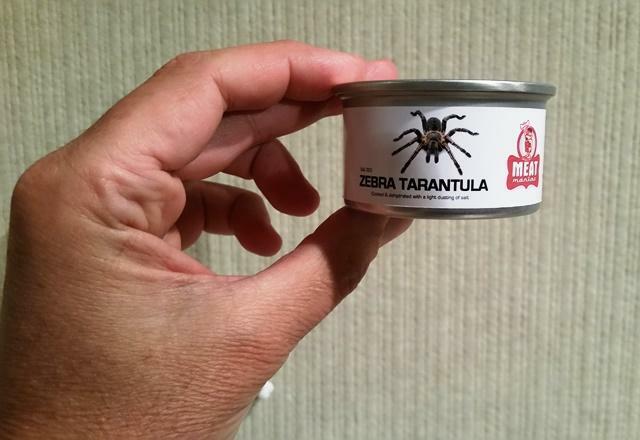 Could insects be the next food craze in America? Advocates say insects are high in protein and nutritious. Current State talks with Dr. Jeff Swada, an assistant professor of food science at Michigan State University. 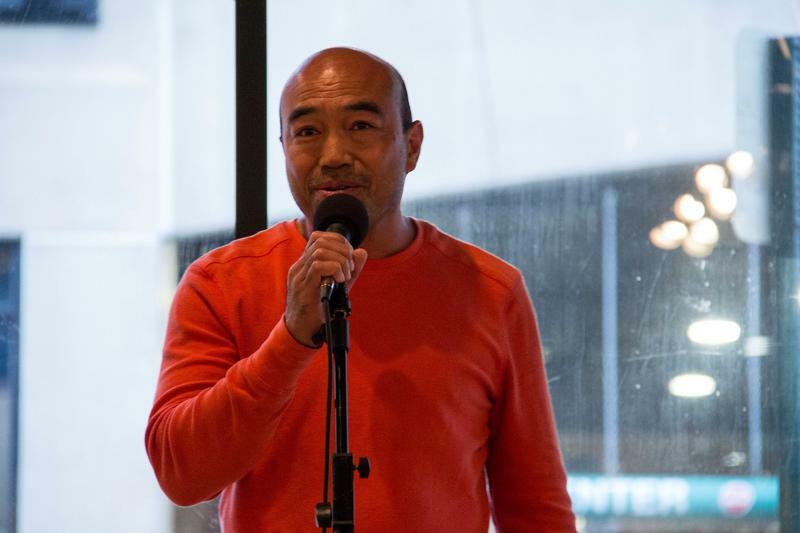 At a recent Pop-Up Stories event, Ben Pineda told the tale of how he met his wife. 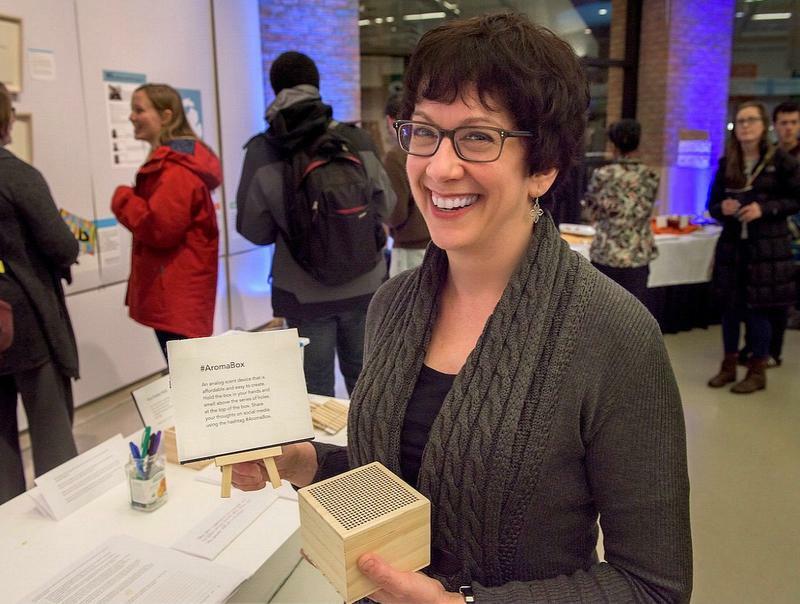 We meet Michelle Krell Kydd, the “Nose of Ann Arbor.” She’s given a TED talk on the olfactory senses, and runs a Smell-and-Tell with the Ann Arbor District Library. 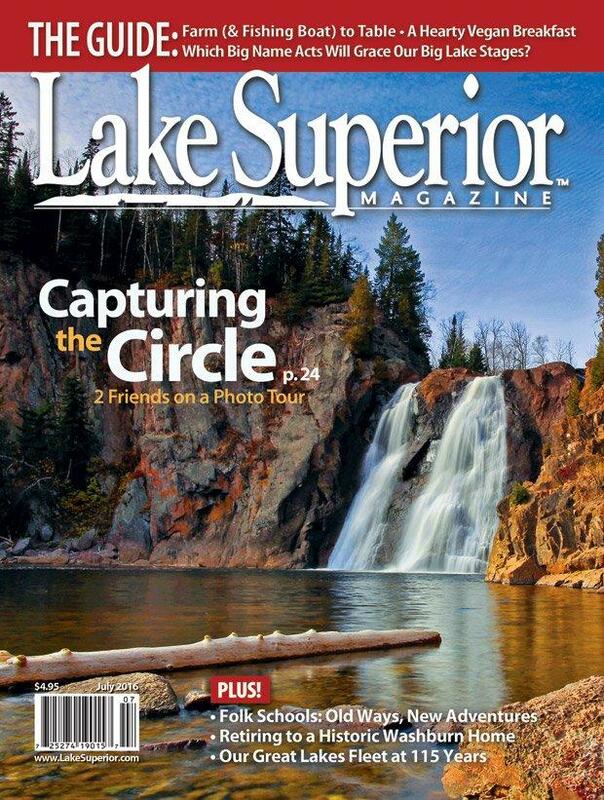 Cadillac-based photographer Phil Stagg is known to chase waterfalls, and he’s turned his favorite pastime into a new book. 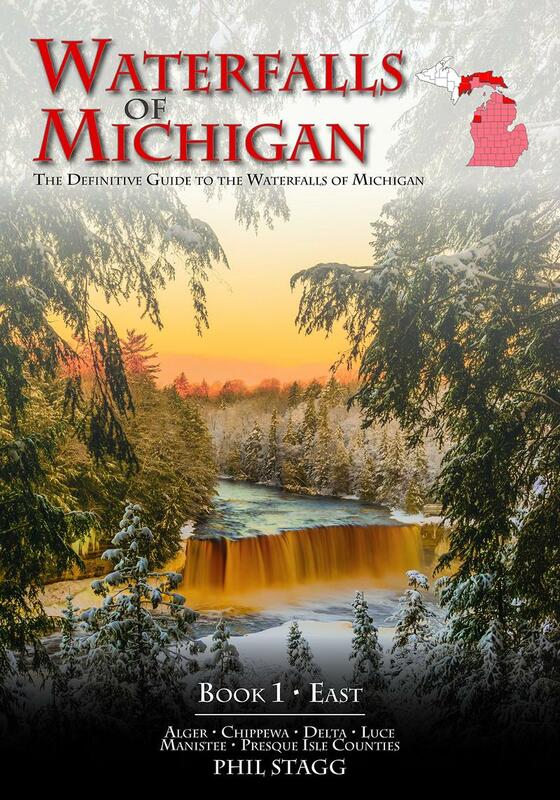 Peter Whorf talks with Stagg about "Waterfalls of Michigan." How do you feel about Lansing's restaurant options? Is Lansing keeping up with current food trends? 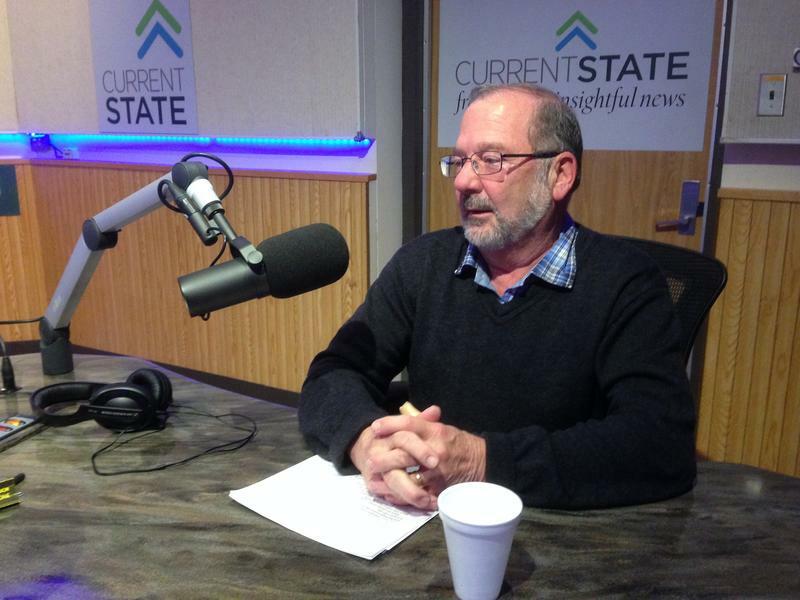 Current State speaks with City Pulse contributor Mark Nixon about the changing dining scene in Lansing. Some MSU students are thinking big and building small with the campus's first tiny house. 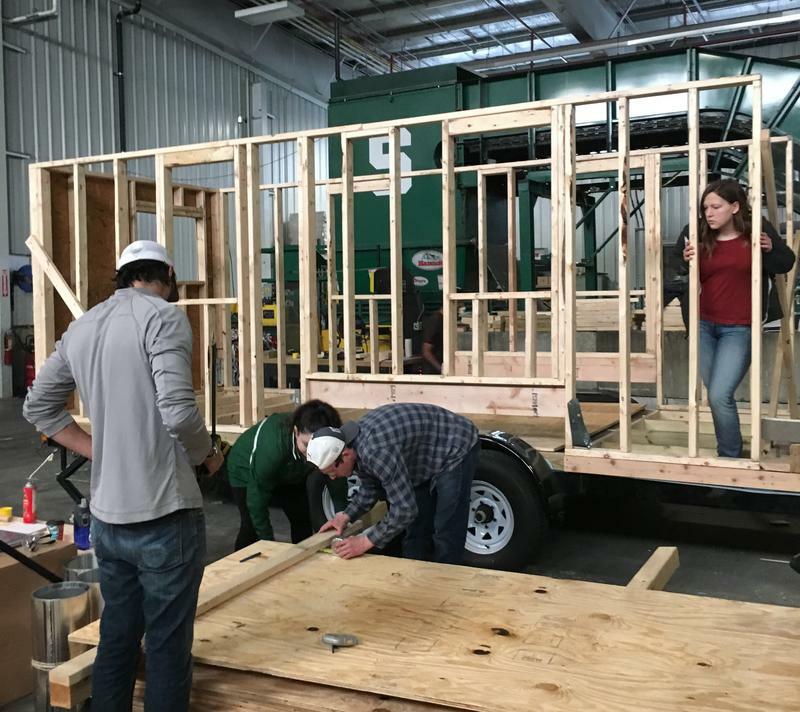 We talk to Tiffany Pupa about the "Sparty's Cabin" being built inside the MSU Surplus Center. 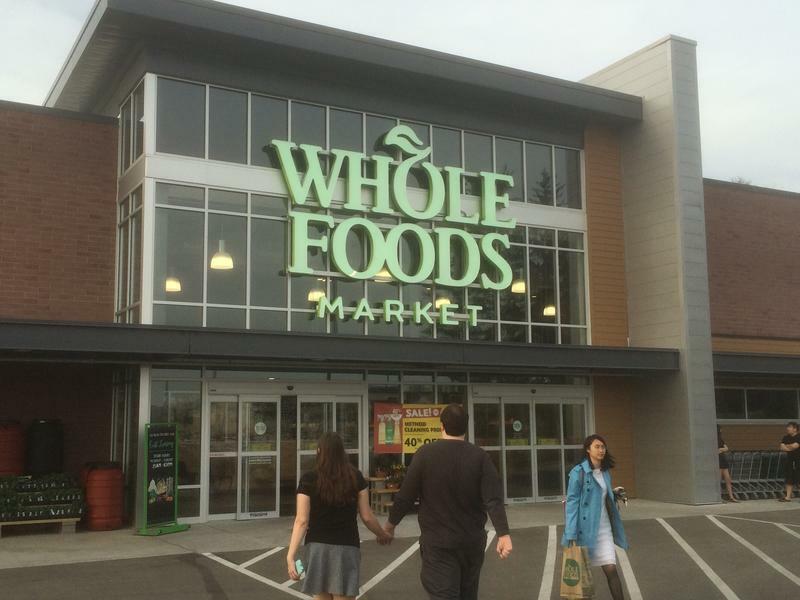 The long-anticipated Whole Foods in East Lansing opened last week. Current State's Mark Bashore goes to Whole Foods for the very first time to see what all the buzz is about. 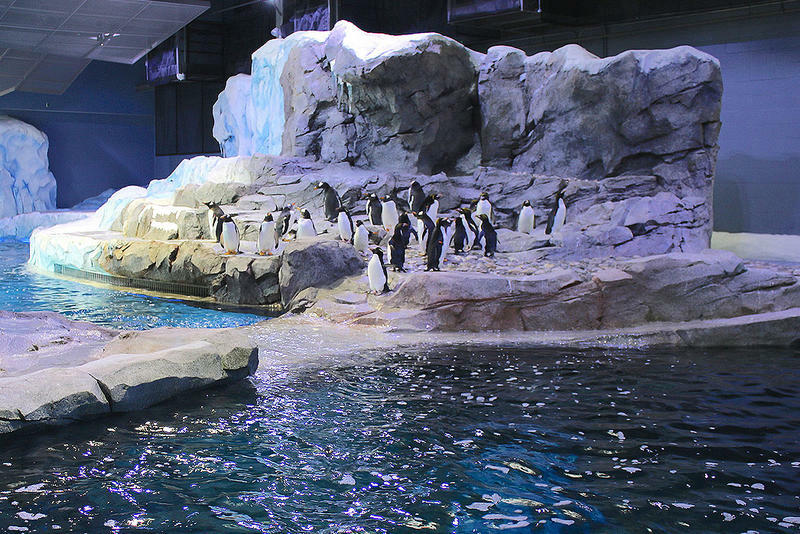 Detroit Zoo officials say their sprawling new penguin exhibit is the largest in the world, enabling visitors to view the birds from 25 feet underwater. Current State talks with Detroit Zoological Society CEO Ron Kagan. 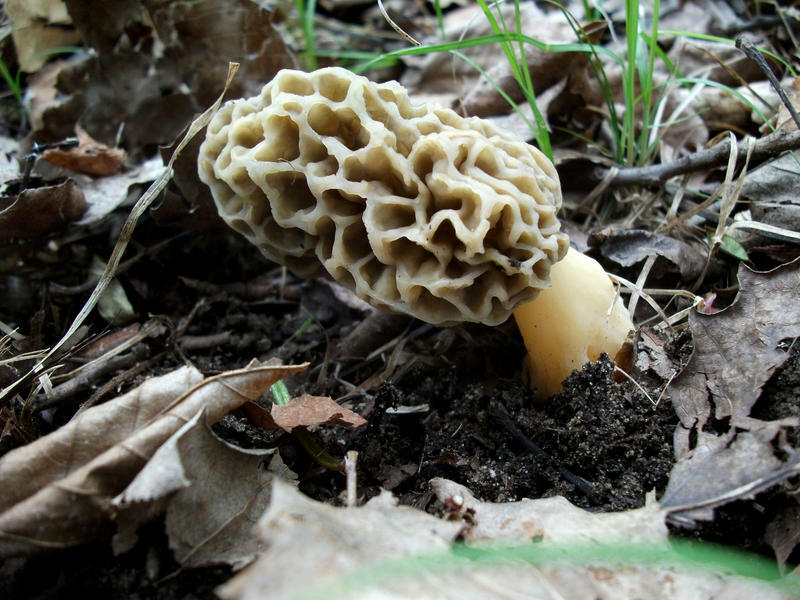 It's time to head out in search of morel mushrooms in Michigan. Current State talks with Sister Marie Kopin of the Michigan Mushroom Hunters Club. 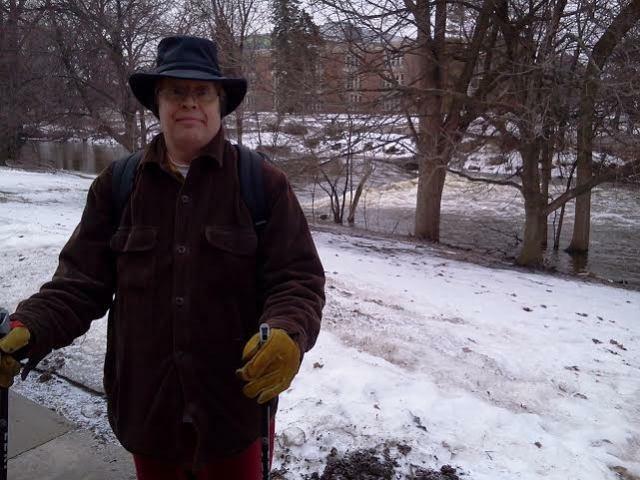 The MSU campus is the setting for countless activities, including the recently arrived sport of Nordic Walking. Peter Whorf talks a walk with Eric Ederer. 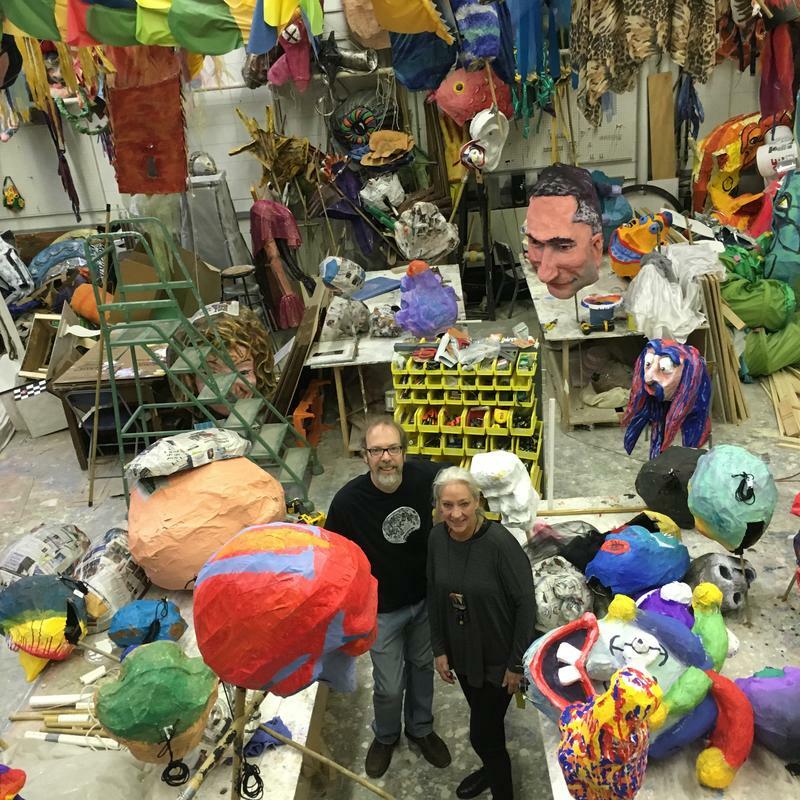 For an hour this weekend, the streets of Ann Arbor will be flooded with giant papier mache puppets for the 10th annual FestiFools. We talk to the organizers of the event and get a sneak peek at preparations for the foolishness. Do you know how to attract a Monarch butterfly? Not just any flower will do. 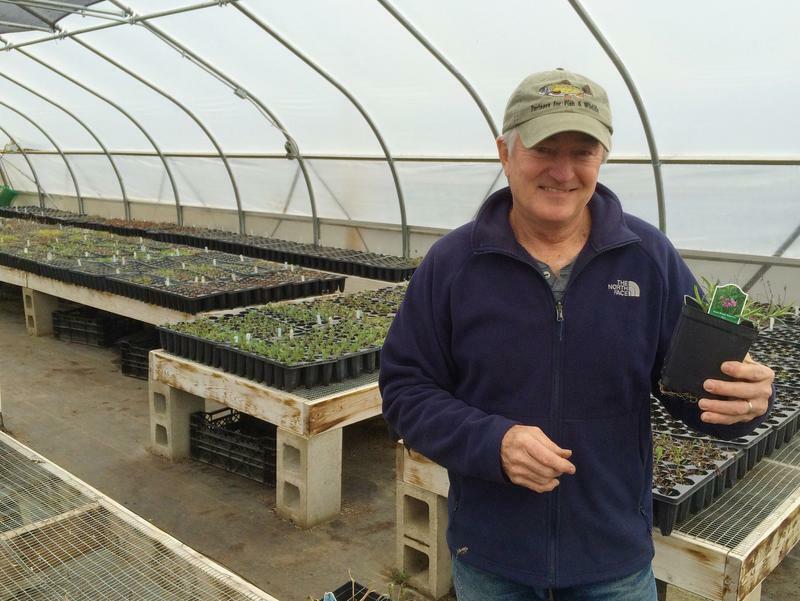 To find out how to attract wildlife by growing flowers, grasses and other plants native to Michigan, we hear from Vern Stephens, an expert in the field. The Fenner Nature Center will hold their annual Maple Syrup Festival tomorrow. 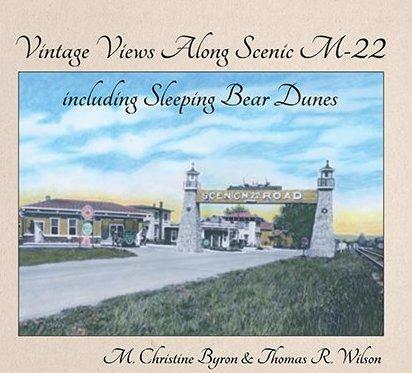 We have a preview from Current State producer April Van Buren.